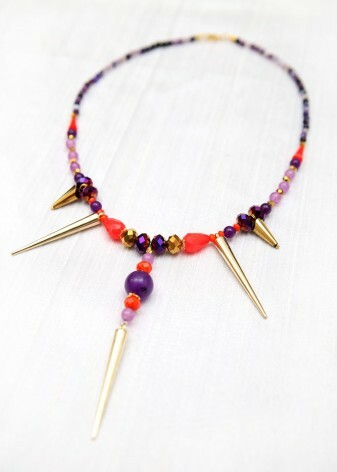 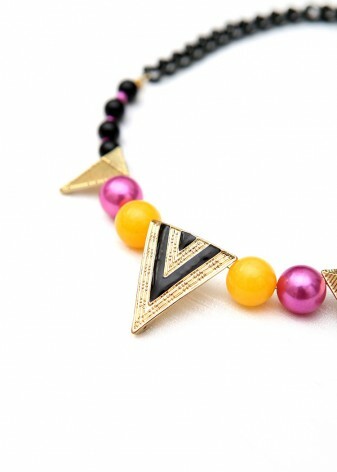 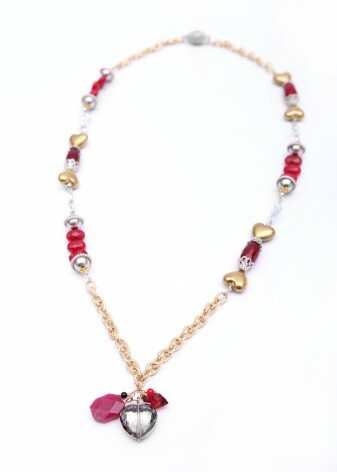 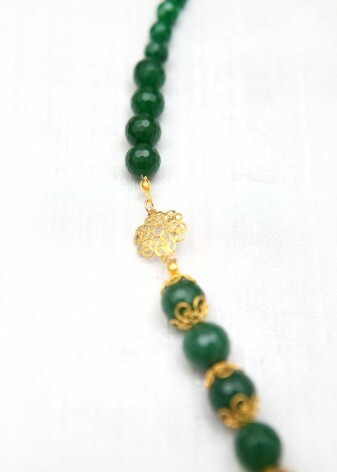 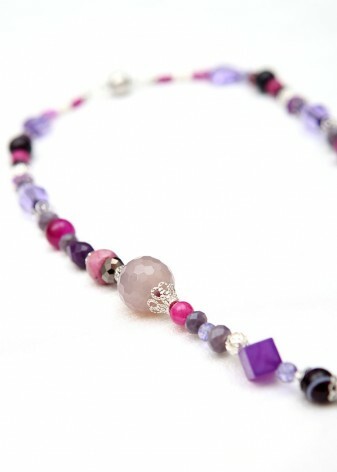 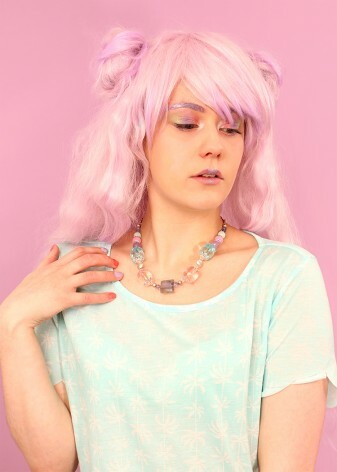 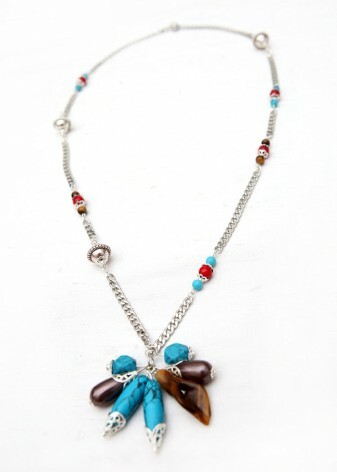 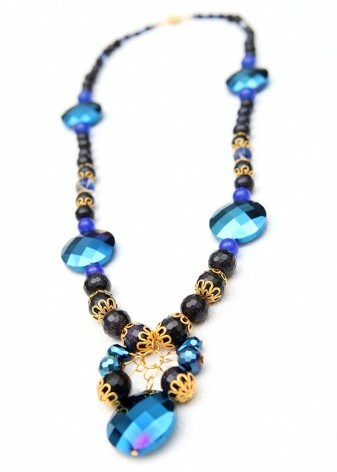 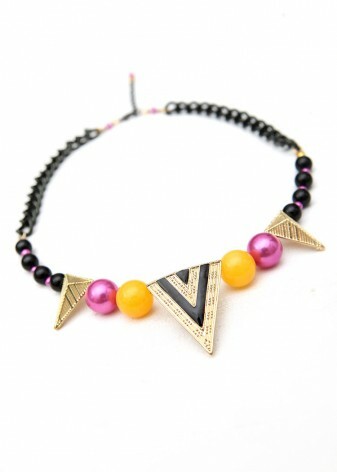 At DIWAH we can produce high quality, bespoke, beaded necklaces to your own designs. 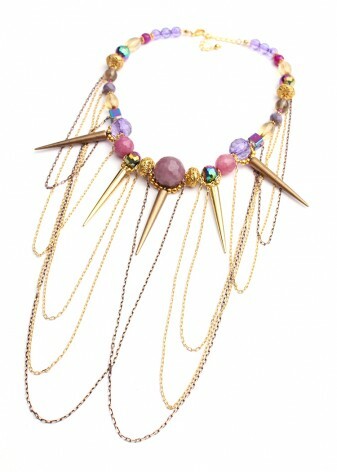 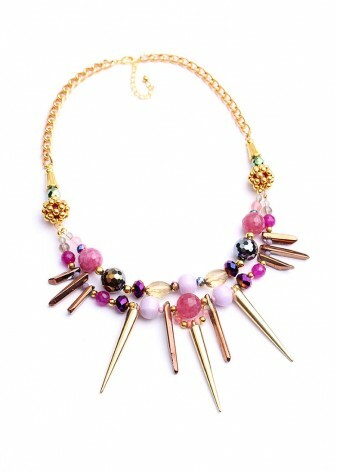 Choose from a myriad of tempting sizes and colours, like a selection of candy for your neckline. 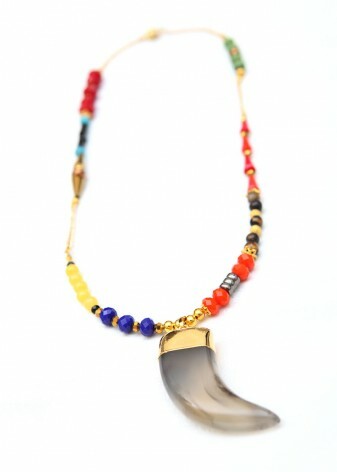 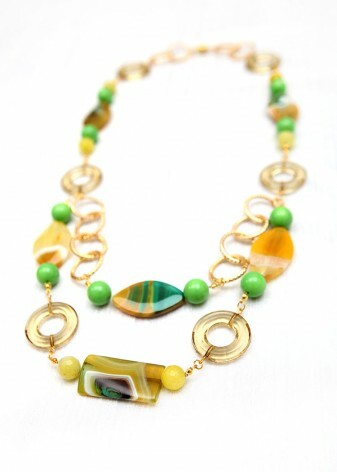 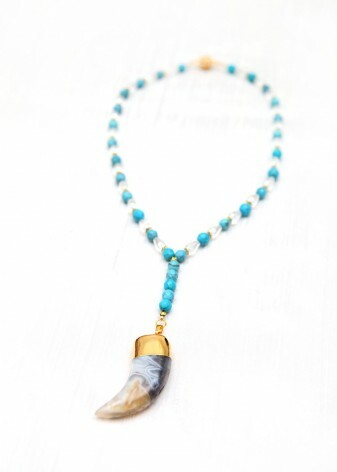 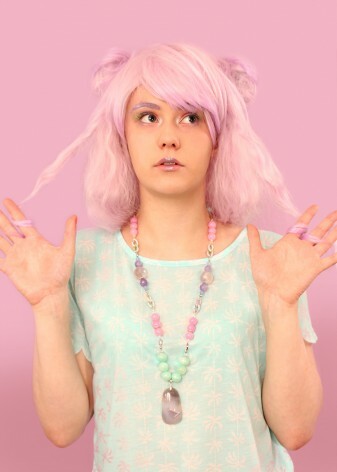 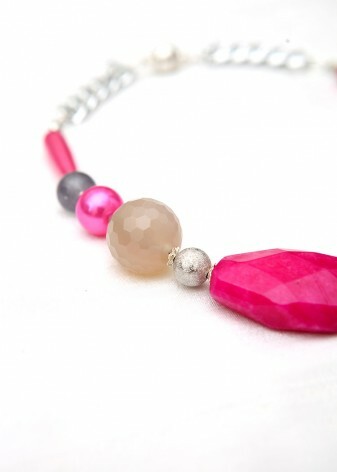 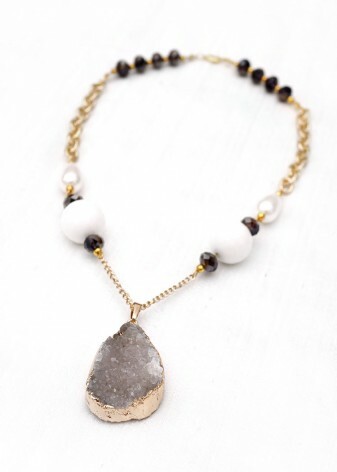 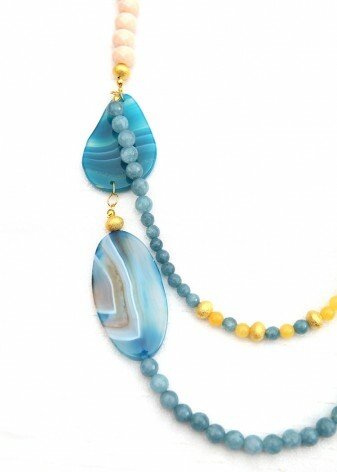 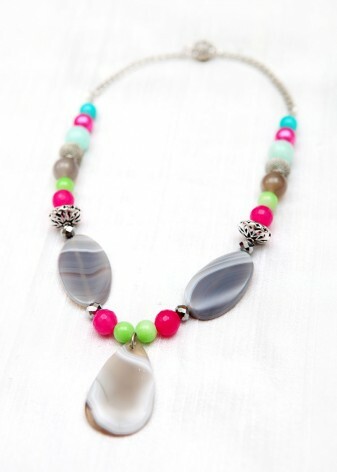 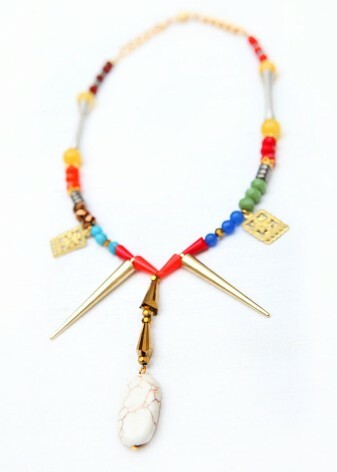 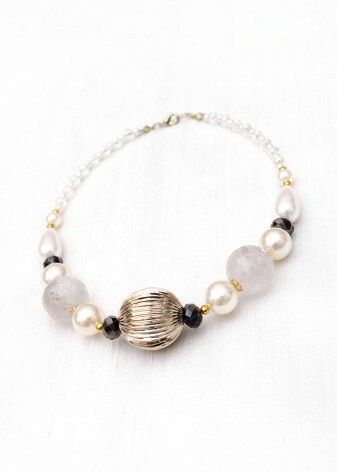 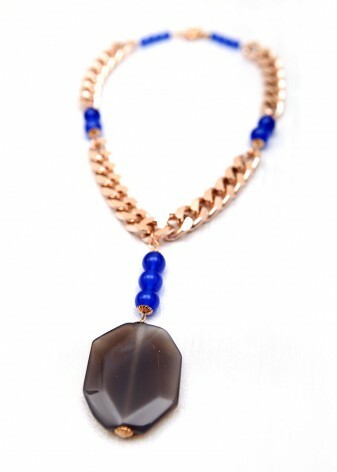 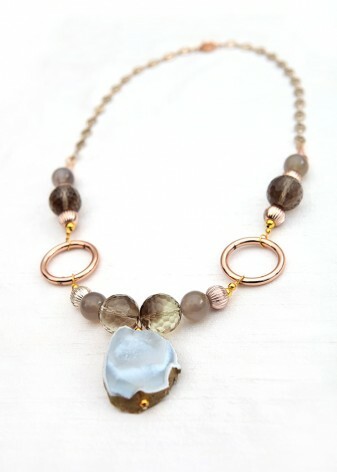 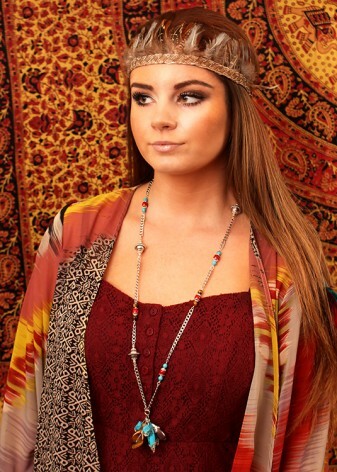 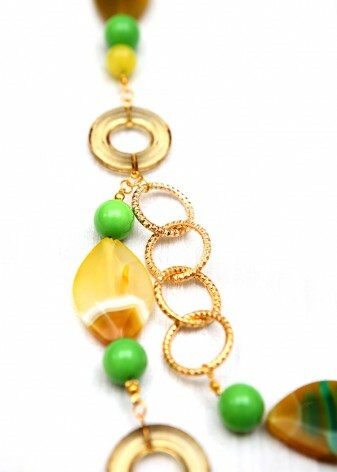 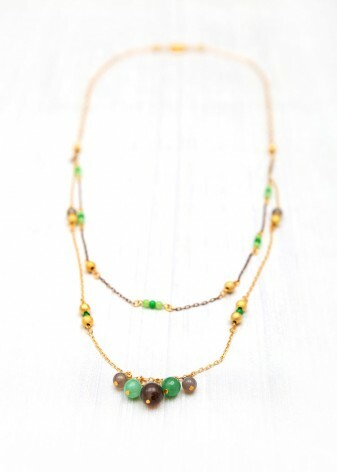 From fashion beads to semi-precious elements, DIWAH’s fabulous creations enliven any outfit. 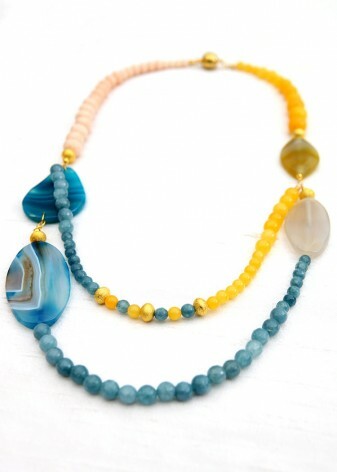 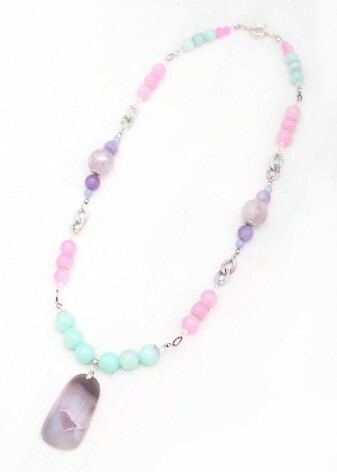 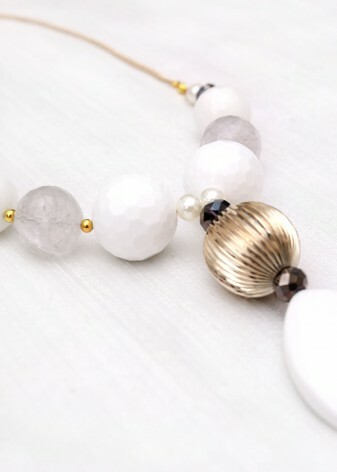 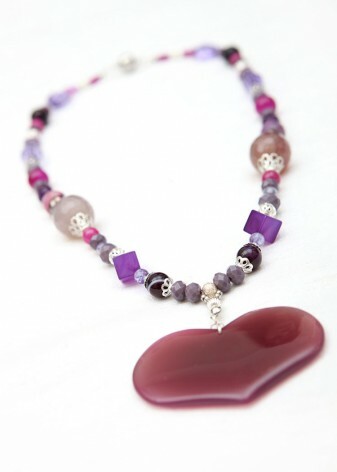 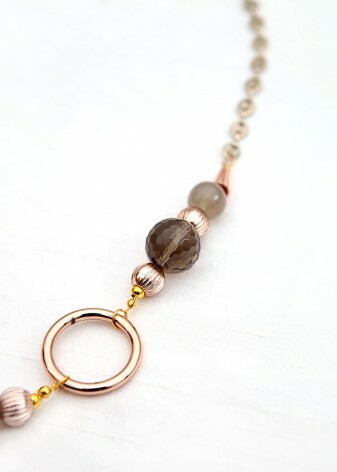 Beaded necklaces have been the foundation of the jewellery crafting market, and at DIWAH we have the largest range of semi-precious, agate fashion beads for you to design your own bespoke necklace. 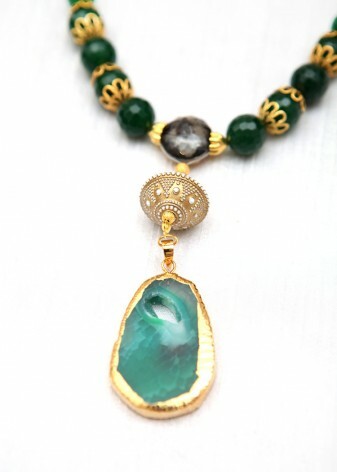 At DIWAH we offer the opportunity for you to order your chosen components, and either create your piece at home, or our team of artisans will hand-craft a high quality piece of jewellery at our headquarters especially for you. 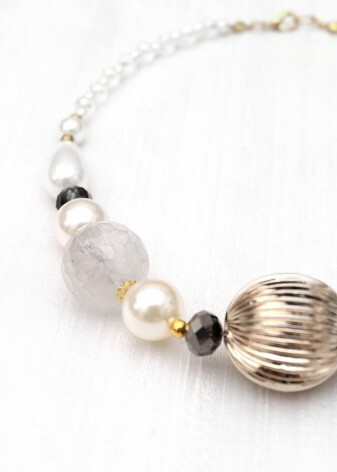 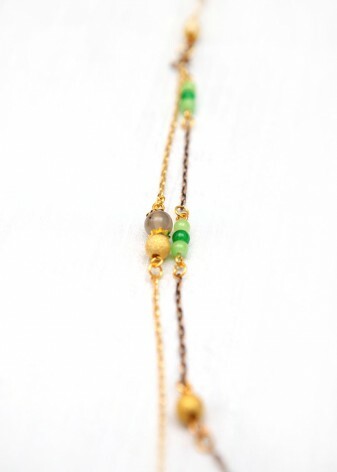 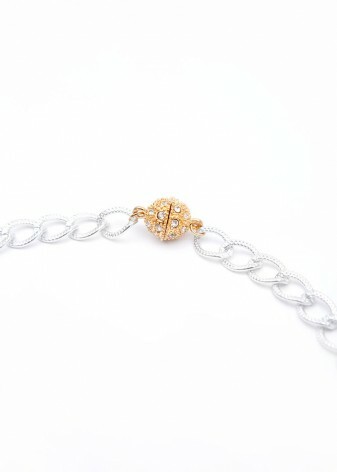 Choose the length of your necklace, from matinee to a long string of beads. 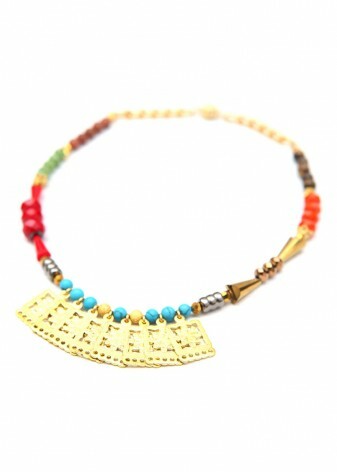 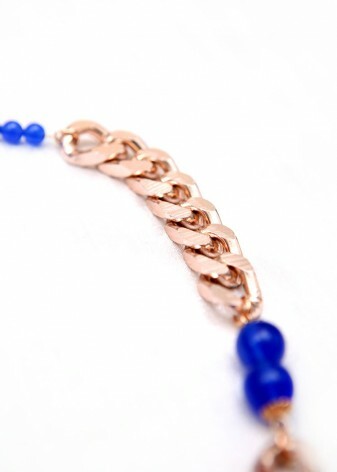 Once you have chosen your length, its time to be creative and choose from our rainbow of colours to craft your piece. 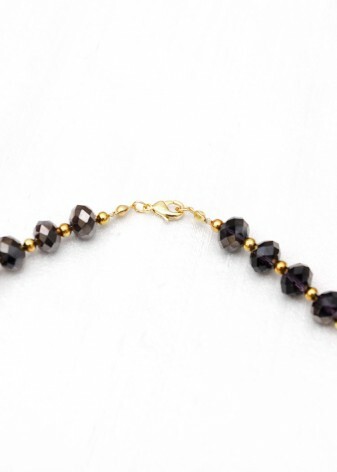 For jewellery that goes with everything and anything in your wardrobe, try a set of black beads; this is a classic look in the fashion rule book. 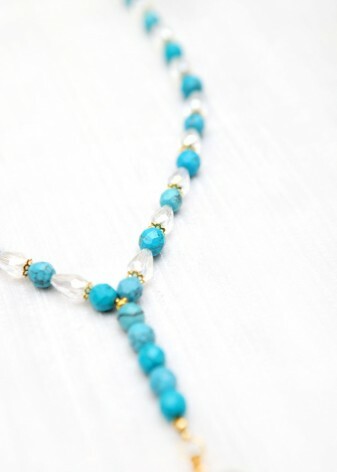 However, here at DIWAH we prefer to make our own rules when it comes to expressing ourselves, and we want to encourage you to be innovative with colour and style too; try mesmerisingly bright turquoise to attract attention whatever the occasion. 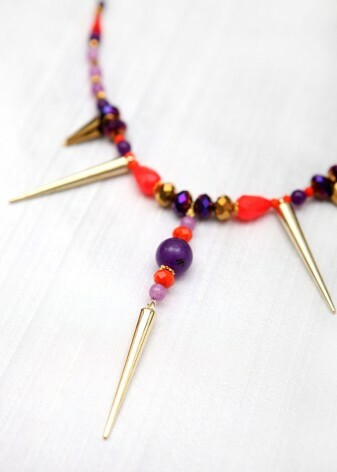 The popularity of the collar necklace has soared, so customise yours by adding multi-faceted beading to really make your outfit shine.